We are both a professional sculptors that studied Bachelor Degree in Fine Arts (Specialized in Sculpture) at Sevilla (Spain) University. 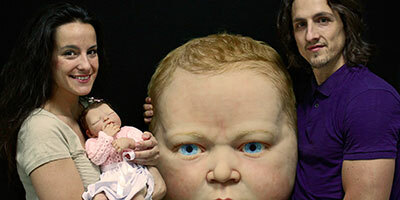 We were working some years as sculptors in many Art Companies making sculptures, scenography and props for many different projects (premieres of films, television commercials, theme parks , museums, and much more...) up to some years ago that we discovered and started to enjoy this wonderful hyper realistic Baby art dolls world, where we continue enjoying and creating. 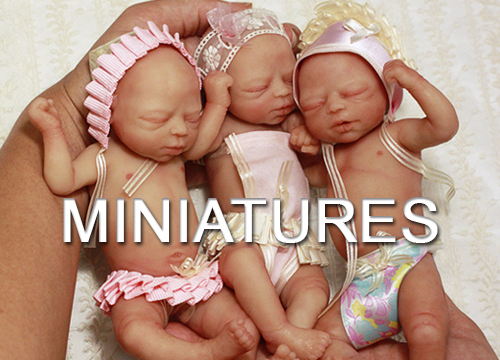 We sculpt ourself from zero all our Original Creations (with real babies photos for anatomy reference), also mold and pour ourself and go step by step to give the life like appearance looking for the beshttps://t results, with no mold seams and using only the best materials. For us the high quality in our work is the most important. 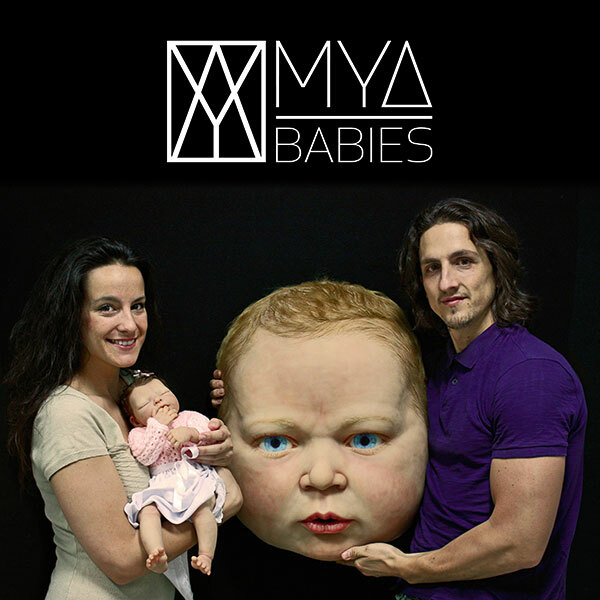 We Create our Platinum Silicone babies developing our knowledge of hyperrealism in sculpture and applying it to get these life like creations we do with so much enthusiasm, affection and dedication. We are so grateful for our customers around the world that trust our art work, because this allows we can continue to do what we so fully enjoy and share it whith you all! 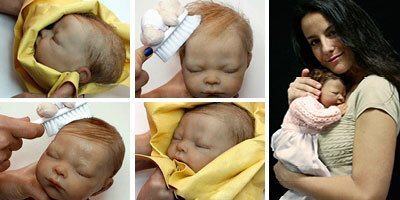 Our creations have been published in the international Doll magazine "QBonecas Magazine Nº6". 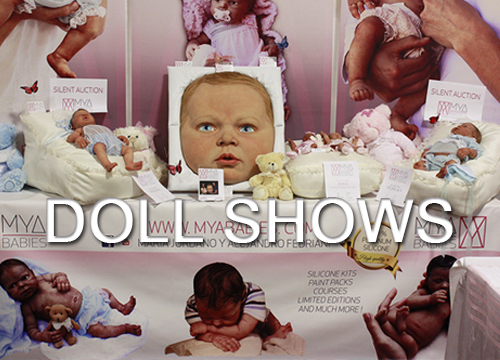 We were visited at our workshop in Sevilla (Spain) by the Brasilian Reborn Artist Ana Reborn who made us an interview with our creations (this interview can be seen at our youtube channel). We´re continuosly creating, enjoying and inventing new projects that make us improve ourselves and grow every day. 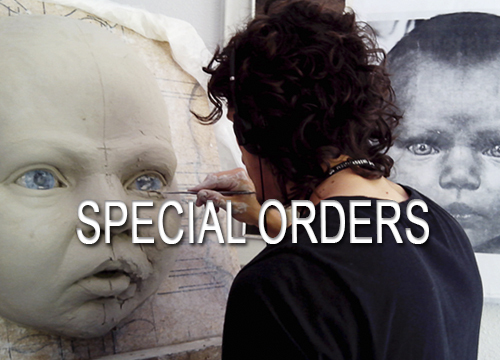 This is why we can happily say that our creations are International recognized as excellent work and so we´re since some years ago proud members of IIORA, a group of outstanding Reborn Artists and Sculptors from around the world. We are also members of PRA*ISE and DOLL-FAN. among other recognized International groups and forums. "We are afortunately to say we love what we do and do what we love: Create! And luckily , creating is something that never ends at our workshop thanks to you all who support us and trust our work. THANK YOU!" 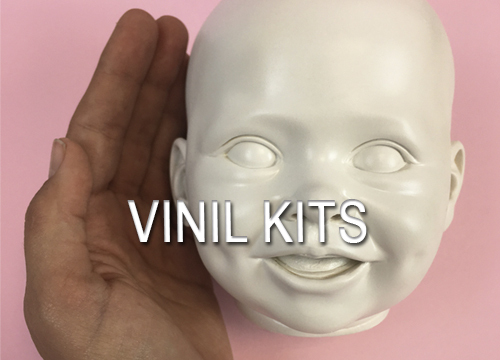 "We have collectors from all over the world who buy our creations (USA, Canadá, Australia, South Africa, Europe, Japan...) and we are so grateful for, because this allows we can continue to do what we so fully enjoy and share it whith you all"